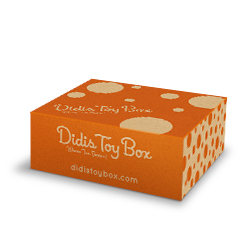 Every month DidisToyBox will bring to your doorstep exquisitely designed and expertly crafted toys carefully chosen from among finest in the world. Made to last a lifetime, our toys are perfect for families to pass along from one generation to the next. 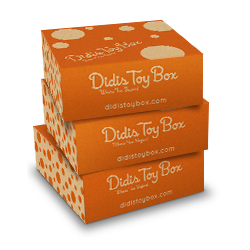 3-4 toys in each box. All plans renew automatically. Log in to Cancel.